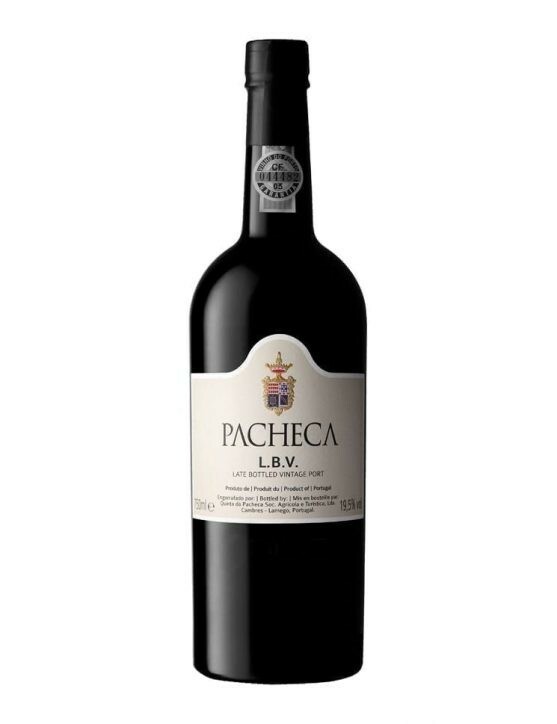 Pacheca LBV Port Wine is produced with grapes from Old Vines, more precisely from grapes varieties of Touriga Nacional, Tinta Roriz and Touriga Francesa. 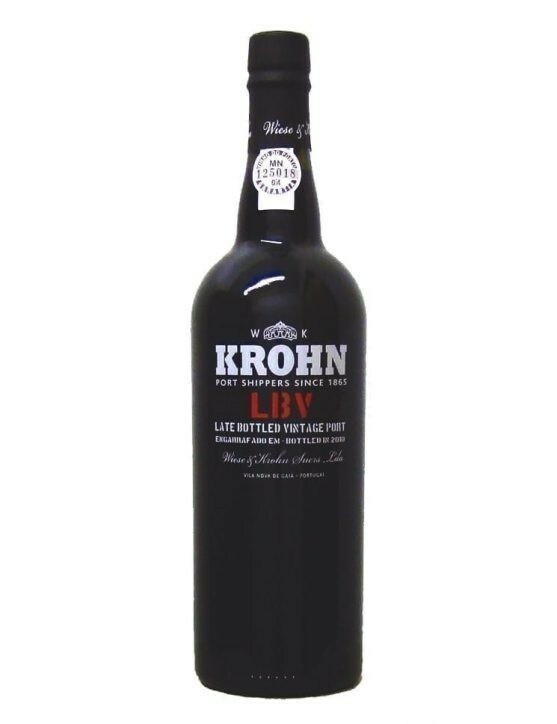 Its colour is deep and opaque. 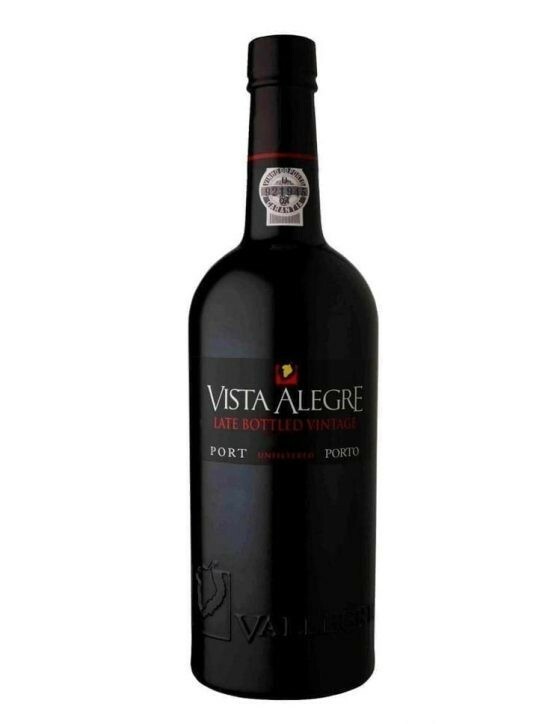 In the nose is a quite elegant wine, with highlight to fruity notes of red fruits and raisins. 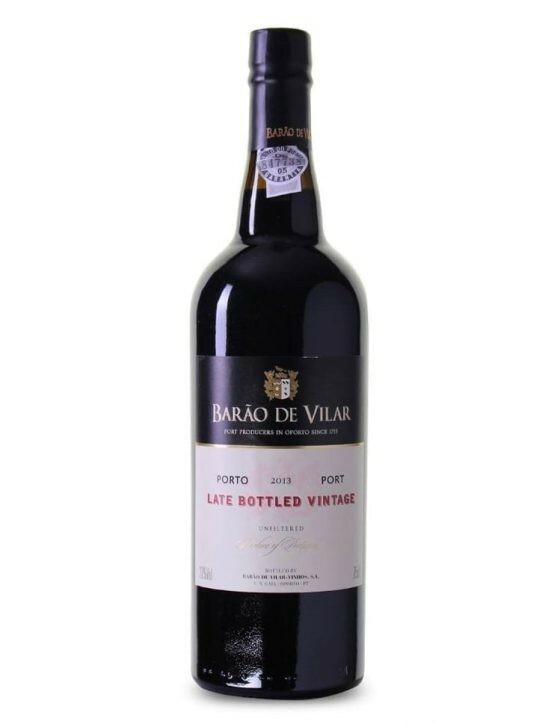 In the palate is complex, fruity, with slight notes of spices and structured tannins. 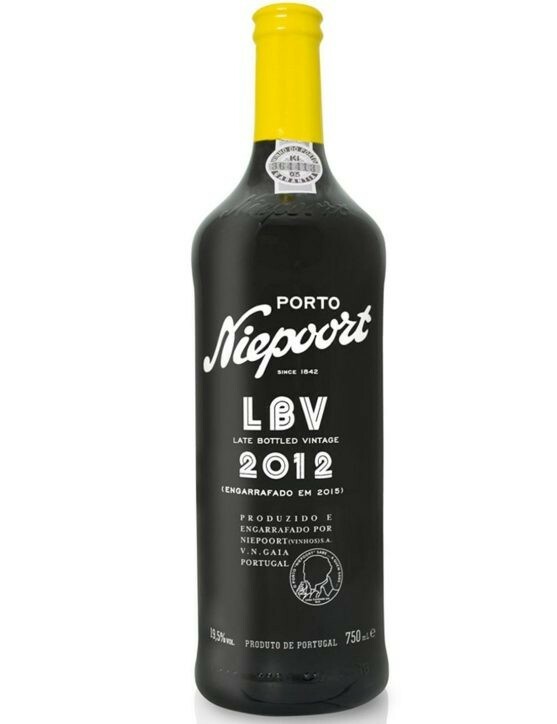 With a bright red appearance and sublime fragrance of dark fruits like cherries and a soft floral character, make the Niepoort LBV a real temptation for Port wine lovers. 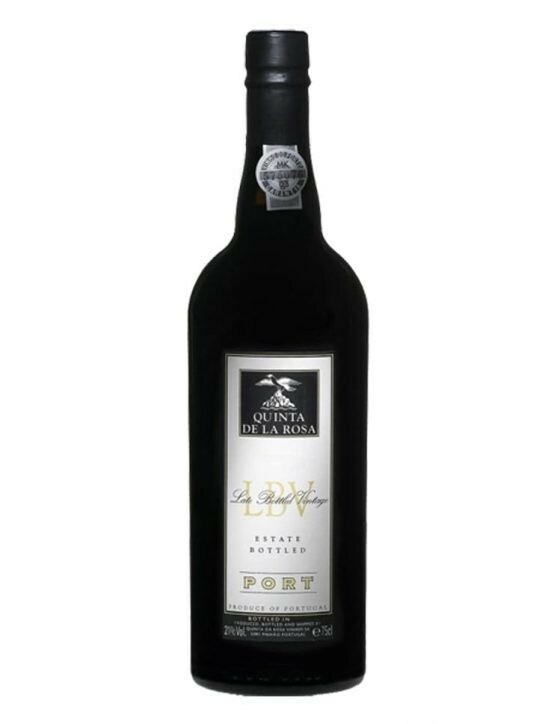 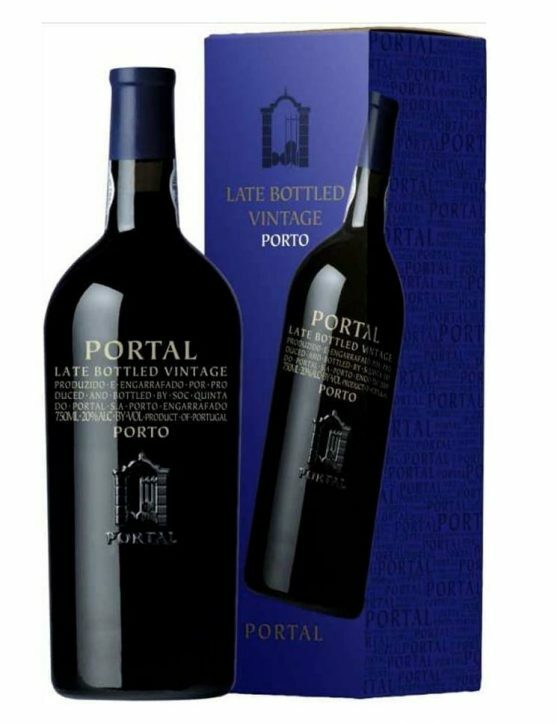 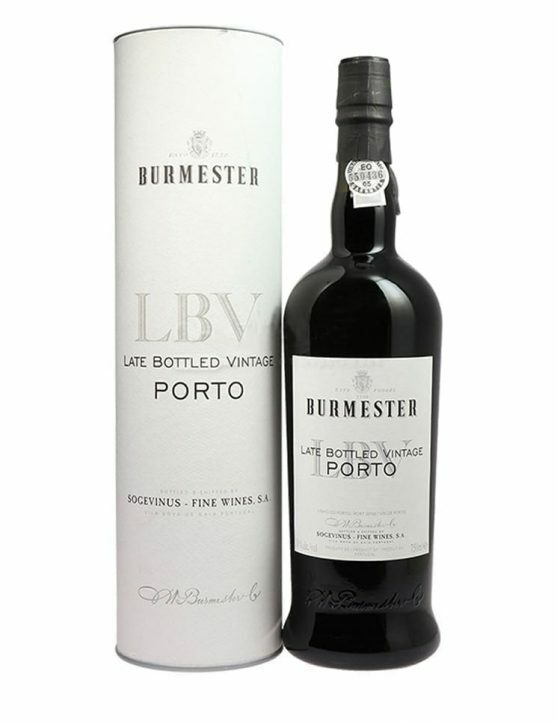 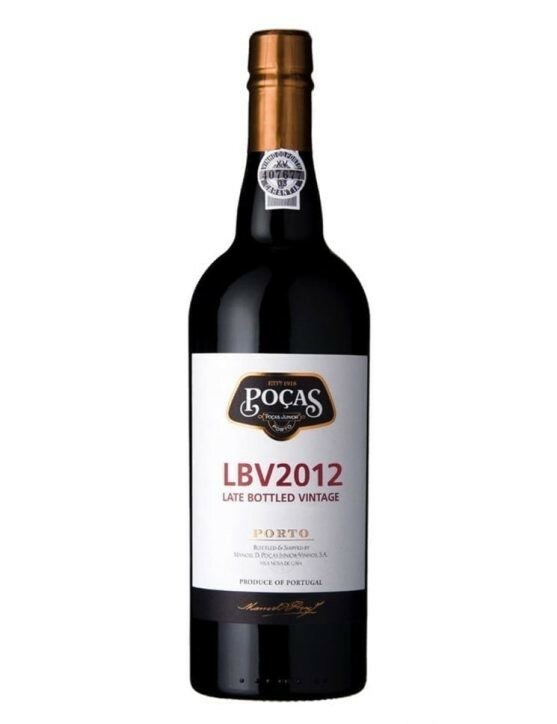 Dow's LBV Port comes from two of the best Douro Valley estates: Quinta do Bomfim, with old vineyards in walled slopes and Quinta Senhora da Ribeira, a mountain vineyard in the remote Upper Douro. 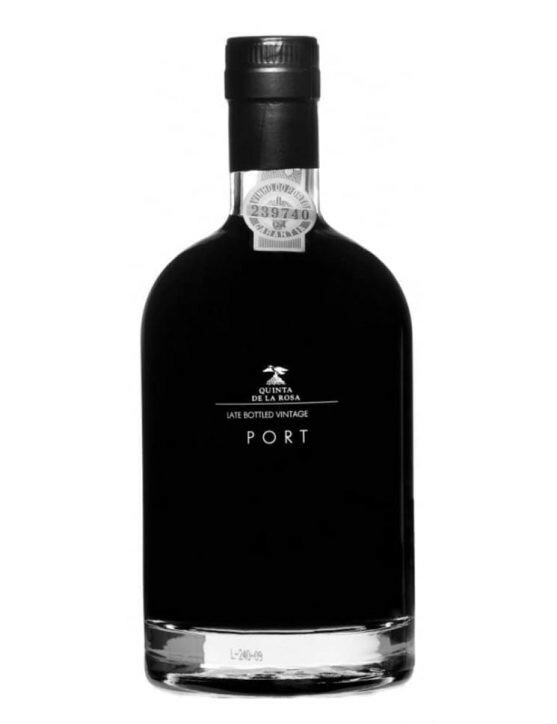 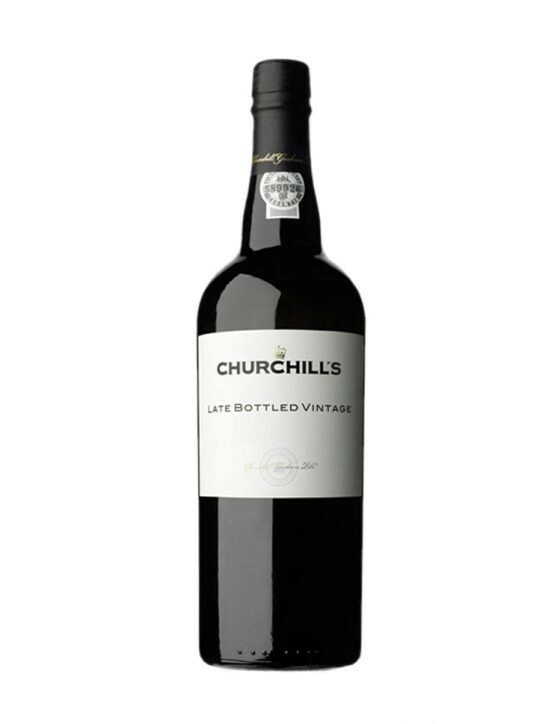 Its style is classic, very concentrated and filled with spicy notes, dark chocolate notes and intensely fruity, in which black cherries stand out. 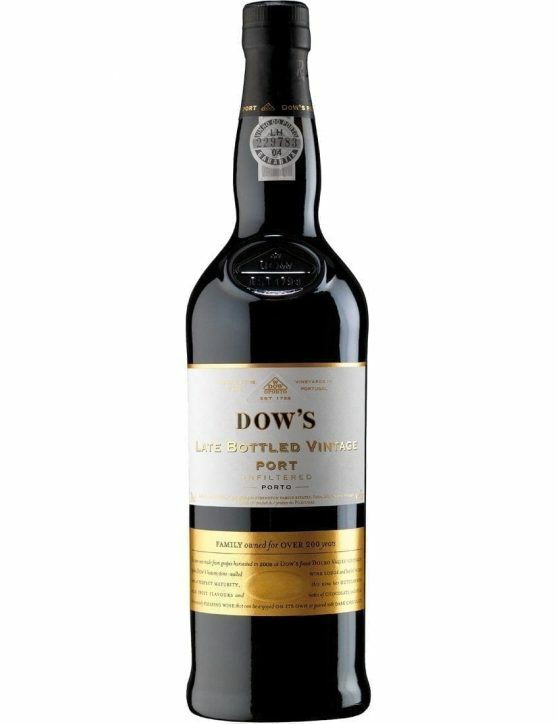 With Dow's typical hallmark, it presents itself with a slightly dry finish and an opulent aftertaste. 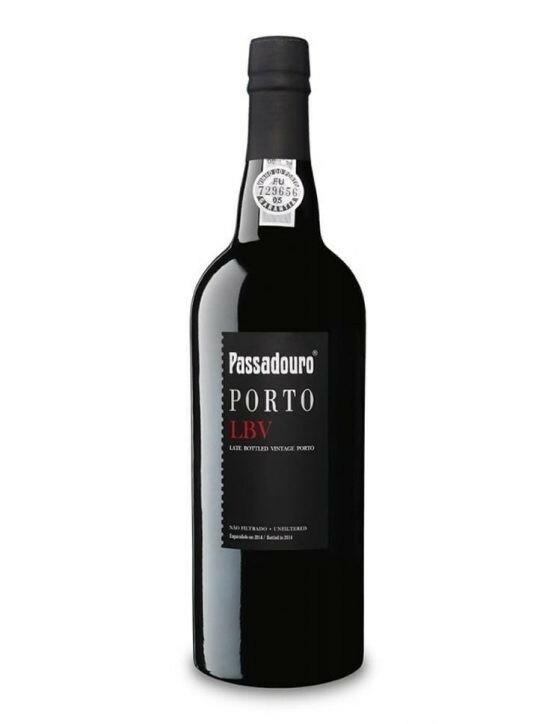 A deep ruby ​​color Porto with an aroma of great intensity and complexity, and special emphasis on the balsamic notes of resin, stems as well as floral and fruity notes, such as basil, red fruits, black fruits and spices. 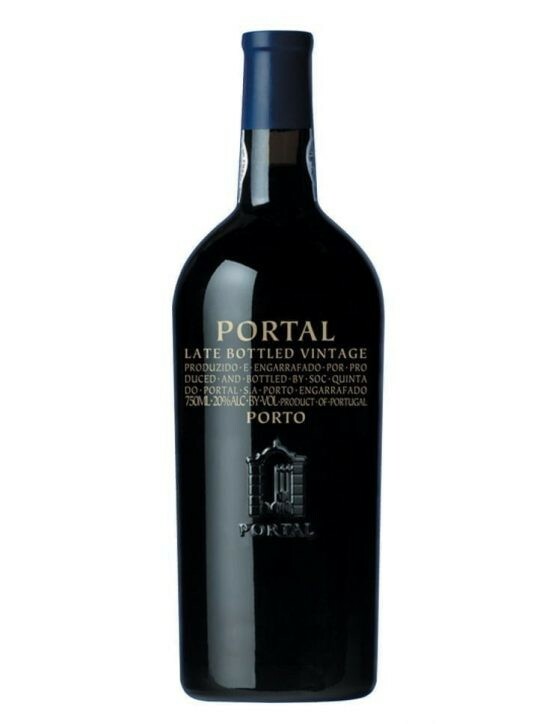 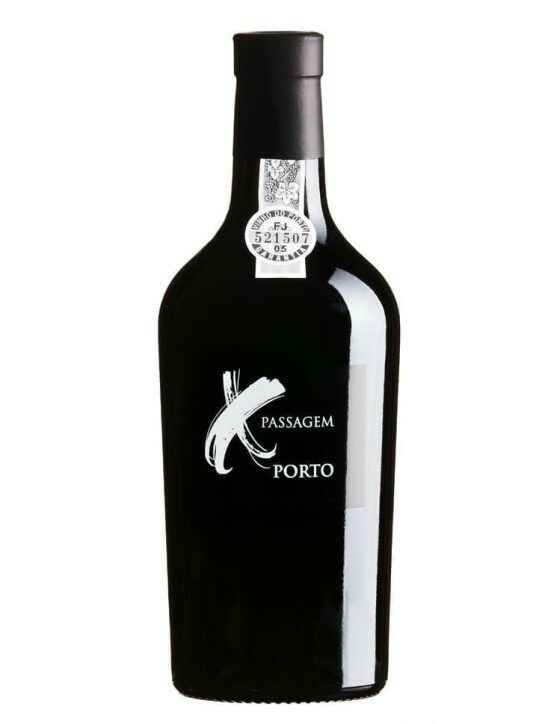 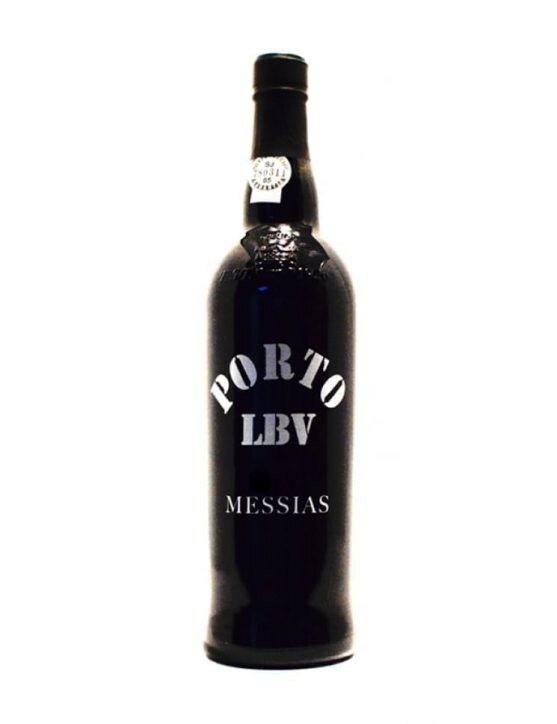 On the palate is a full-bodied Port, with an excellent balance between the vibrant acidity and firm tannins. 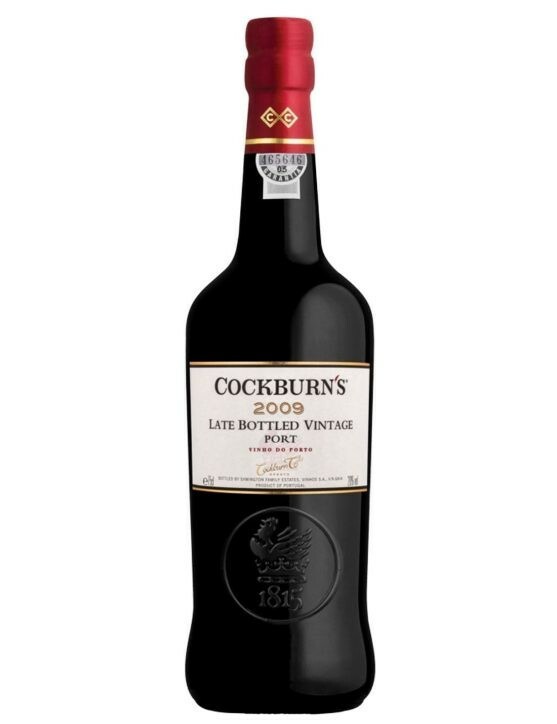 The fruity flavor of raspberry, strawberry and blackberry and the spicy black pepper, provide an irresistible and fruity finish. 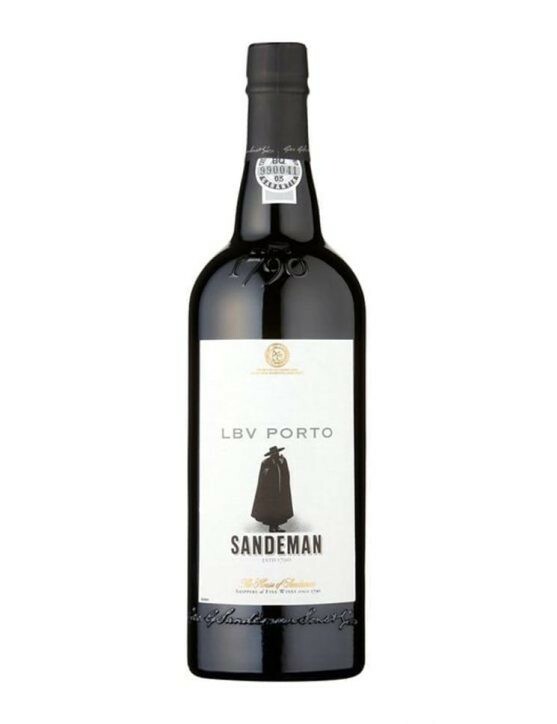 A magnificent LBV that reflects Sandeman's two hundred years of experience. 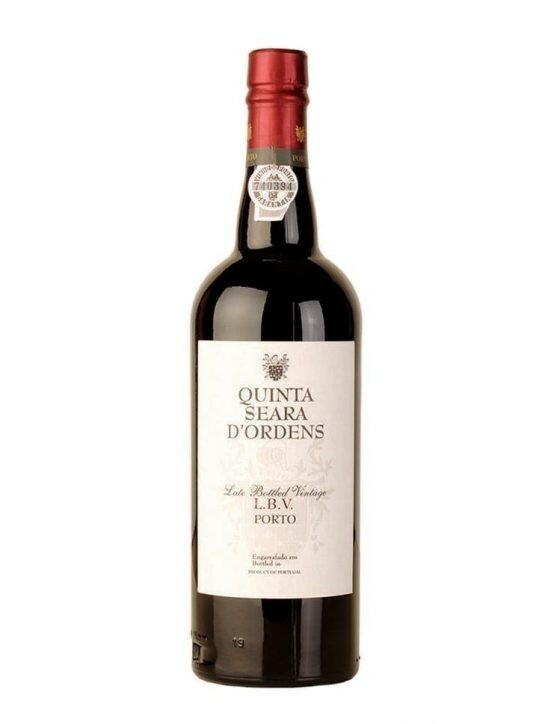 Um vinho de uma cor vermelha escura e profunda, no qual podemos através do olfato sentir os aromas picantes e dos frutos do bosque, passas e abóbora. 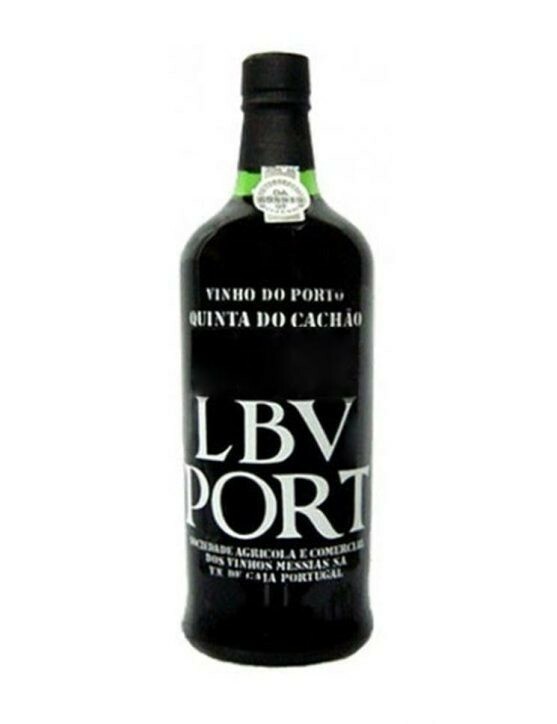 Pode ser apreciado como aperitivo.